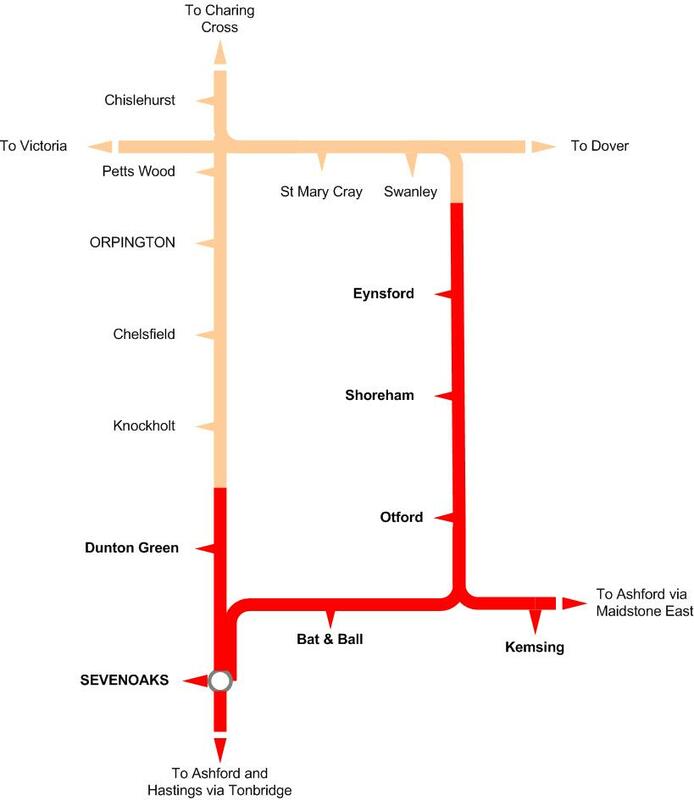 The SRTA area covers Sevenoaks, Bat & Ball, Dunton Green, Eynsford, Kemsing, Otford and Shoreham. We also act in response to enquiries from individual SRTA members and supporters. 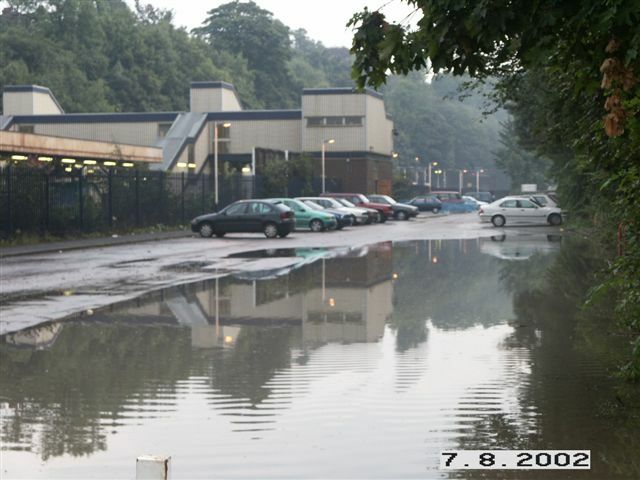 Flooding – progress at last! The current information board at Bat & Ball is very welcome, but we queried its value while waiting for the 10.33 via Bromley South yesterday (16/07/2105). The board displayed three trains: West Hampstead 10.33 CANCELLED, 10.40 Sevenoaks On Time, and 10.33 West Hampstead On Time. A passenger on the platform told us there had been a loudspeaker announcement confirming that the 10.33 had been cancelled, and while we waited, we heard a further announcement apologising for the cancellation. Shortly afterwards the 10.33 to West Hampstead arrived and we all had to hurry over the bridge – fortunately we were all able-bodied and fairly fast on our feet. Any idea of how this could have happened? Thanks for this report. We will pursue with Thameslink. In the Spring/Summer edition of Southeastern’s On Board magazine, page 7 has a short article about the restoration of Bat & Ball station including the mind-boggling information that “The new building will also have the ability to sell train tickets and flat access to the London-bound platform of the station.” A drawbridge? Something like the pivoting bridge in Hull? Can’t wait! @Gill The plan is to have access from the car park of the community centre on the London-bound side of the station. No drawbridge involved! Thanks – I’m aware of the plans to access the London-bound platform via Cramptons Road, but as this article was specifically about the ‘new’ (restored) station building, with no mention of the community centre, I wondered if I’d missed something. Fake news! Our work depends on your support: read more about membership here. You can also get emails of new items on this website and/or join our mailing list. Off-Peak tickets should be “Super” at Sevenoaks too! Bat & Ball? That’s £4 extra!